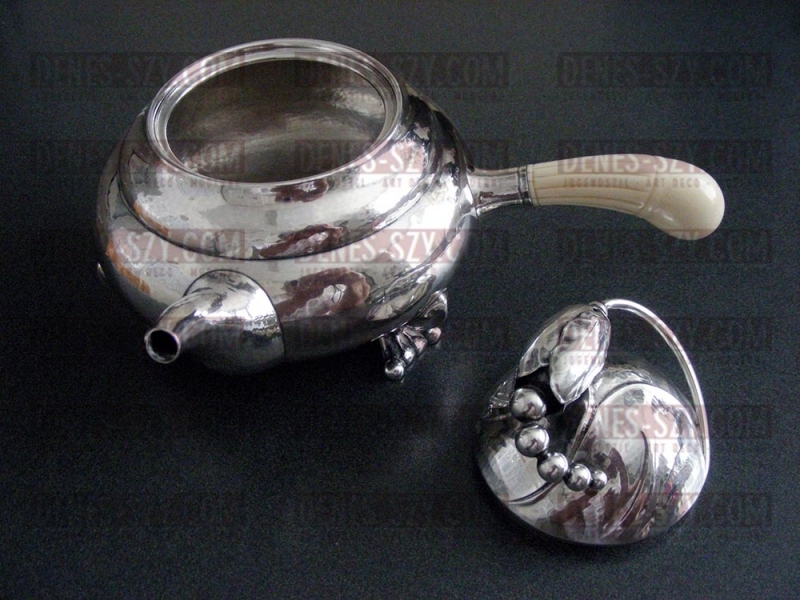 Offers for pre war pieces, compliete sets are always well come. For EXPORT: Local taxes and customs charges are paid by the purchaser. Zustand: sehr gut, sehr selten! 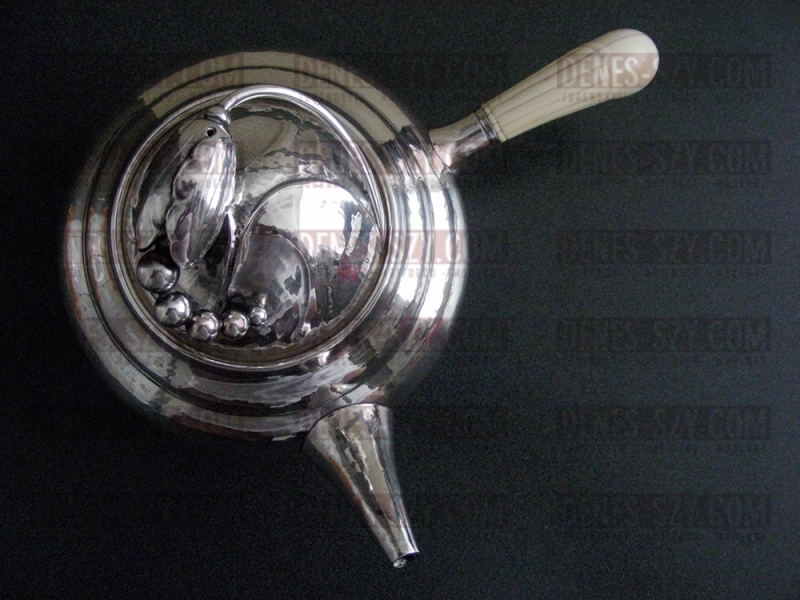 Literatur: Janet Drucker, Georg Jensen, A tradition of splended silver (1997). 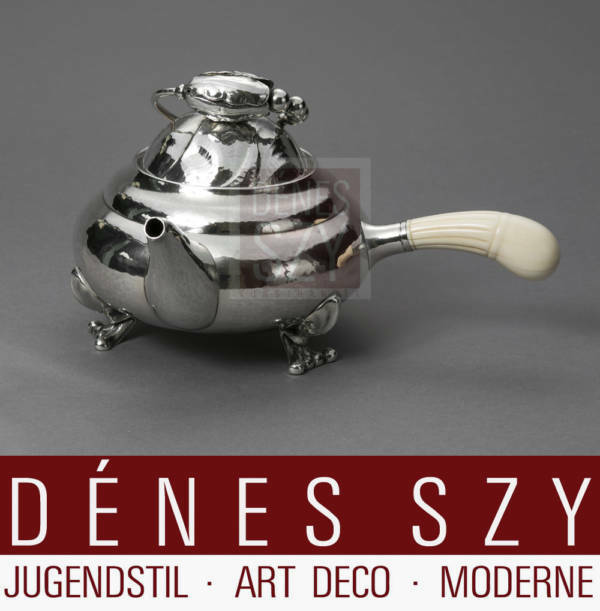 Literatur: Georg Jensen Silversmithy, 77 Artist, 75 Years.